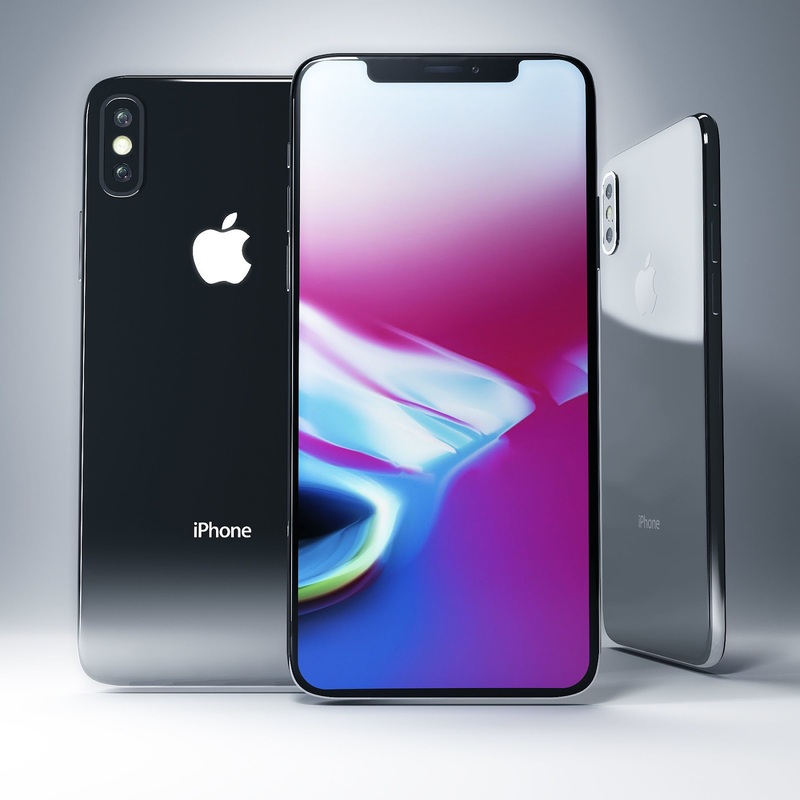 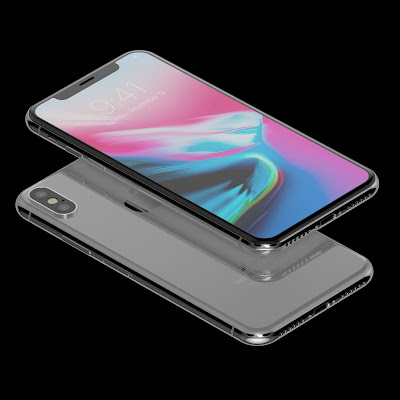 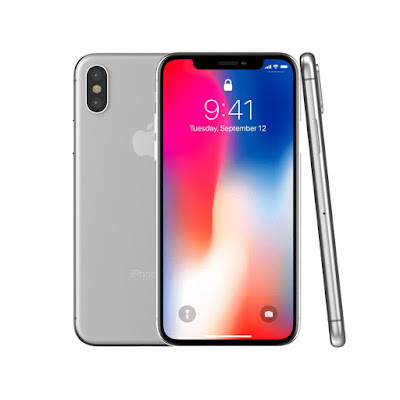 The Apple I Phone X was released September 2017. 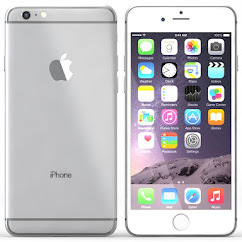 The phone comes with a 5.80-inch touchscreen display with a resolution of 1125 pixels by 2436 pixels. 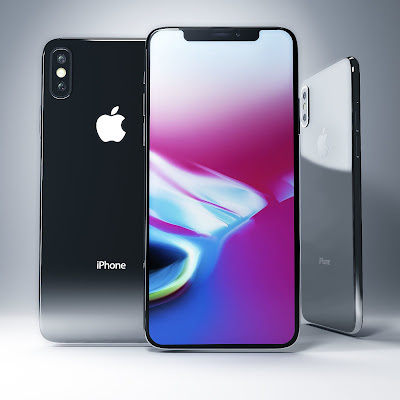 Apple iPhone X price in Nigeria starts from ₦310,000 for brand new and ₦290,000 for used.